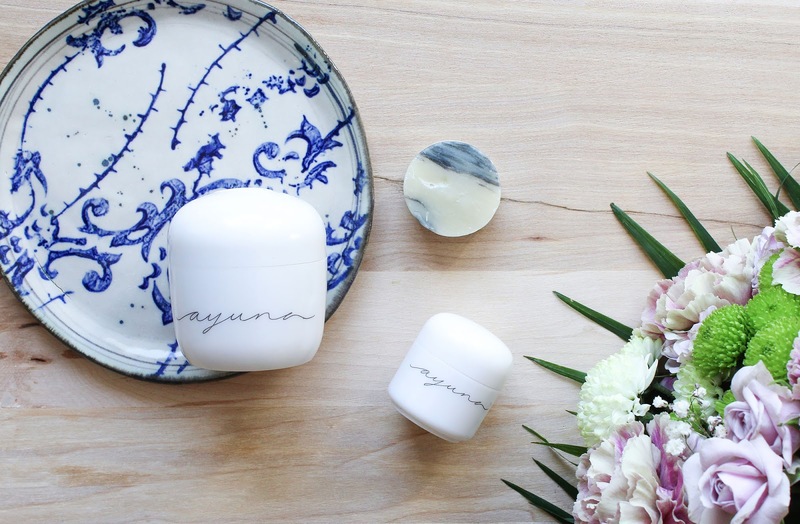 Meet Ayuna, a Spanish brand based on the belief that "Less Is Beauty". What does that mean? 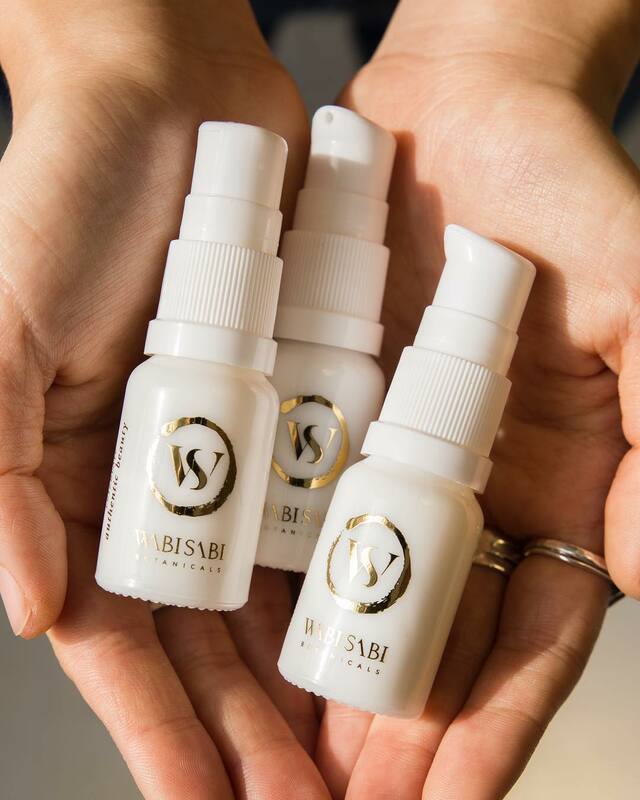 The founders Begona Sanjuan, a master esthetician and Isabel Ramos, a scientist and cosmetic formulator, bring over 40+ years combined experience (this brand is legit y'all! ), and they are all about using less. 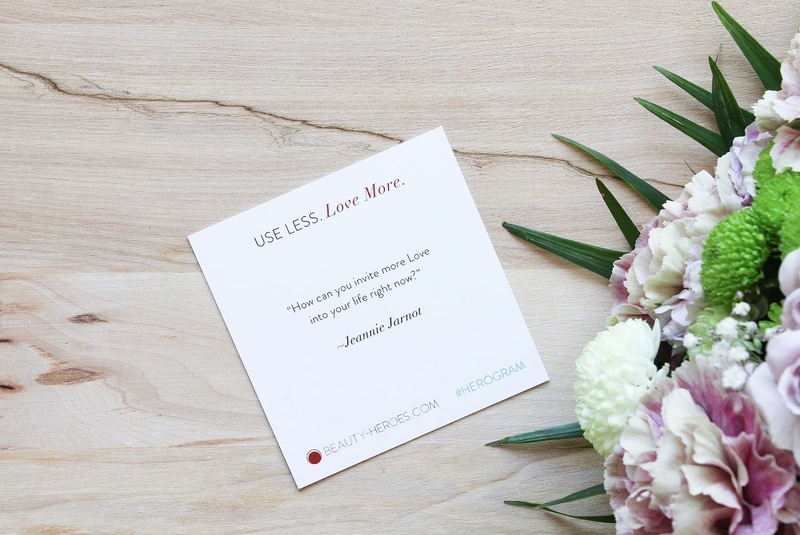 Less but better. 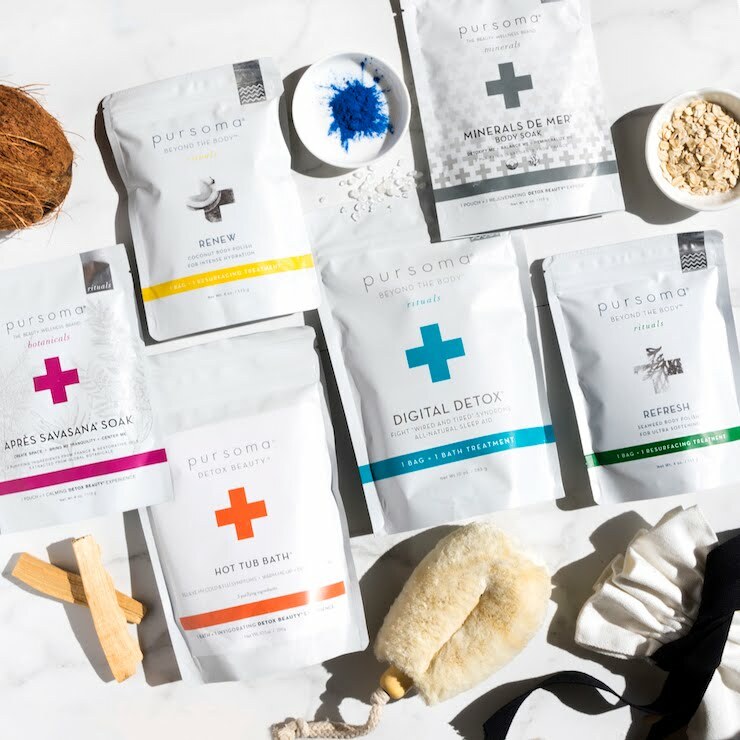 Ayuna only has 5 beautiful and powerful products (check out their products here), that can do it all with greater precision, cleaner ingredients and longer-lasting results than their commercial counterparts. The whole thing with it is that you don't need a different product for every square inch of your face which I think it a great mindset to have (especially when using expensive products). Using less products is also great for the skin so it can just be and feel happy on its own and not always feel it has to rely on products. 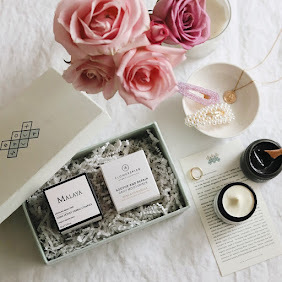 Ayuna is inspired by the principles of topical fasting; feeding skin only what it needs to stay balanced, thus ridding it of overstimulating aggressors and kick-starting its own self-repair mechanism. 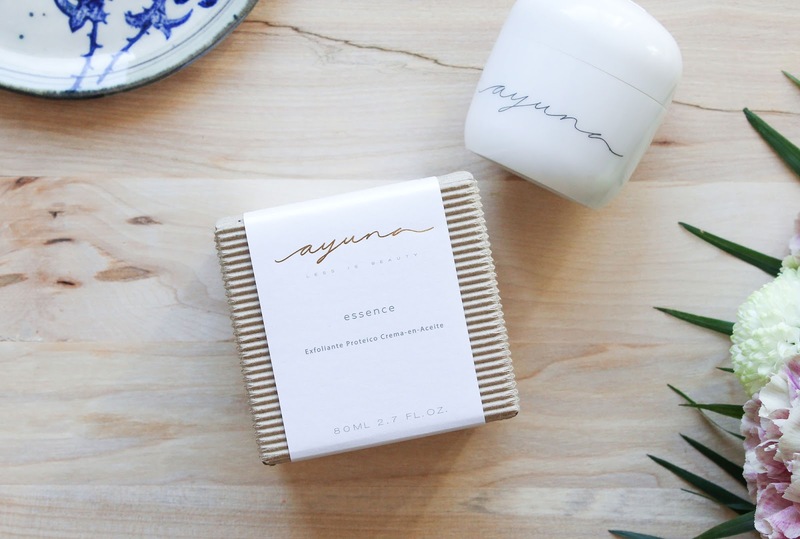 With all that said, Ayuna's philosophy shows more than perfectly in their design and packaging. I ADORE their white glass packaging and the font is just so beautiful! Also did you know that a Spanish word "ayuno" means fast or fasting. Everything fits perfectly together and all the attention to details is making me very happy. 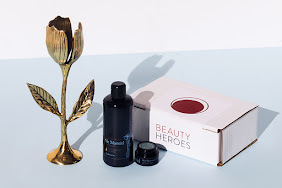 This is truly a special, unique and innovative science-based botanical line that is at the moment available in the November Beauty Heroes Box. How exciting is that?! 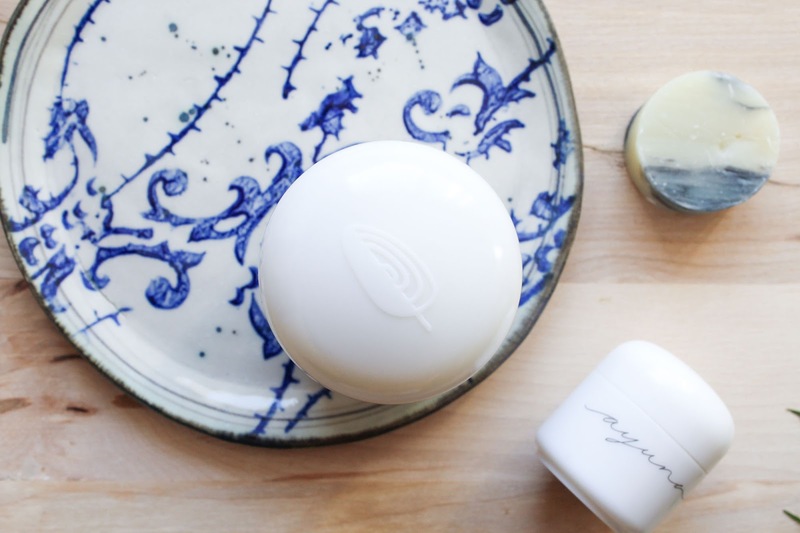 The November Beauty Hereos Discovery* brings us a full sized Hero product, the Ayuna Essence Cream-in-oil Peel. I will repeat myself (probably more than once) but this is one of the most unique and innovative exfoliators/masks I've ever used. Not just that, I've never used a product like this before. In its essence this is an exfoliator, a whipped cream exfoliant. On Instagram I described the texture as fluffy and cloud like, and it is giving me all the feels. The same is with the scent, the glorious Ayuna scent. It's so hard to describe it and give it the justice it deserves. It's very sweet and kinda fruity but also a tiny bit floral, almost candy-like. It contains Natural Essential Oil-based Fragrance which is just dreamy. It's definitely a happy scent and it always makes me smile. 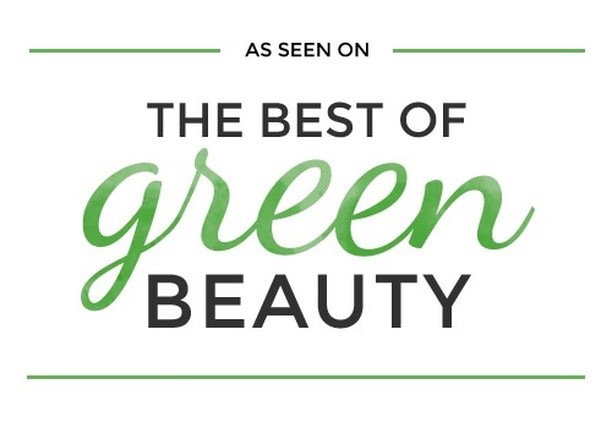 Beauty Heroes describe the scent as a "hypnotic aroma" and I couldn't agree more. If you follow me on Instagram, then you may have seen my IG stories where I shared how to use Essence. With this product you should definitely read the usage instructions. First apply the cloud product on your face. Apply medium to thick layer and don't mess about with it, it's not that easy to apply a truly even layer. Now leave it on your face as a mask and allow to activate for about 20-30 minutes. In this first step Essence will reveal the skin's radiance with the help of Alpha-amino acids, which trigger skin's regenerative capabilities on contact. Then comes the second step, the fun step. As the mask sets you have to remove it with your fingers. Just your fingers, no water. Gently massage and roll and buff it all away with circular movements. This is gonna be messy, but also very satisfying at the same time. This polish is grainless so you will not feel any grains or beads but it will almost feel like you're shedding your skin when removing the Essence from the skin. You will have to follow up with the third and last step by brushing away any remaining Essence with a dry wash cloth. Don't wash it off with water because once your roll the product away you will be left with a very lightweight oil on the skin. And you don't want to remove all that goodness. 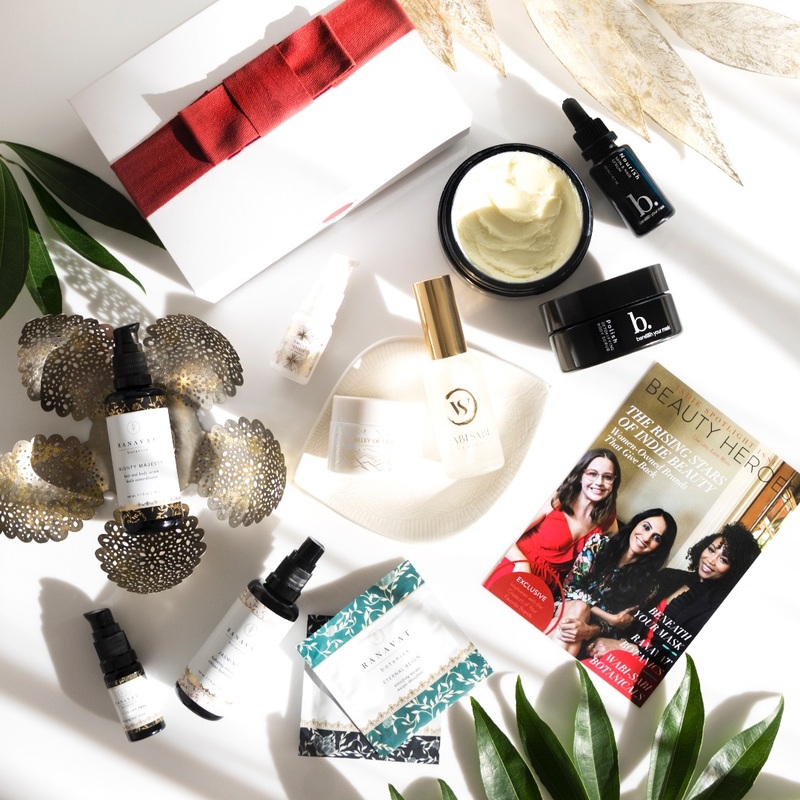 Simply follow with the Cream II, which is one of the sidekicks from this month's Beauty Heroes box. 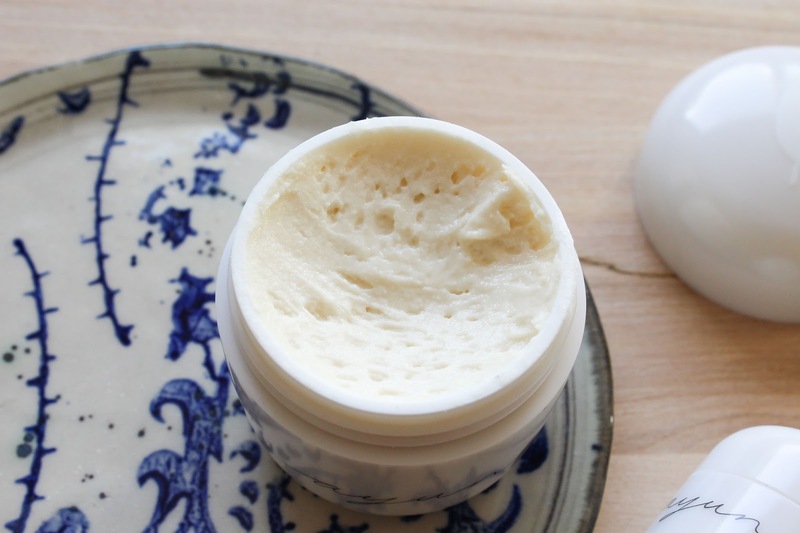 From a mask, to exfoliator and finally to a lightweight moisturizer. Essence does it all and as you can see it really is a unique product. As of this moment I used the Essence twice and I've really been thoroughly enjoying it both times. Not only that it leaves my skin soft and smooth, the skin is also left moisturized (which you can't always say after exfoliation) and it also looks radiant and a bit brighter. After my second use I really noticed that my skin looked plumper and that really impressed me. Essence also promises "softened lines and reduced appearance of pores" which is also something I noticed. 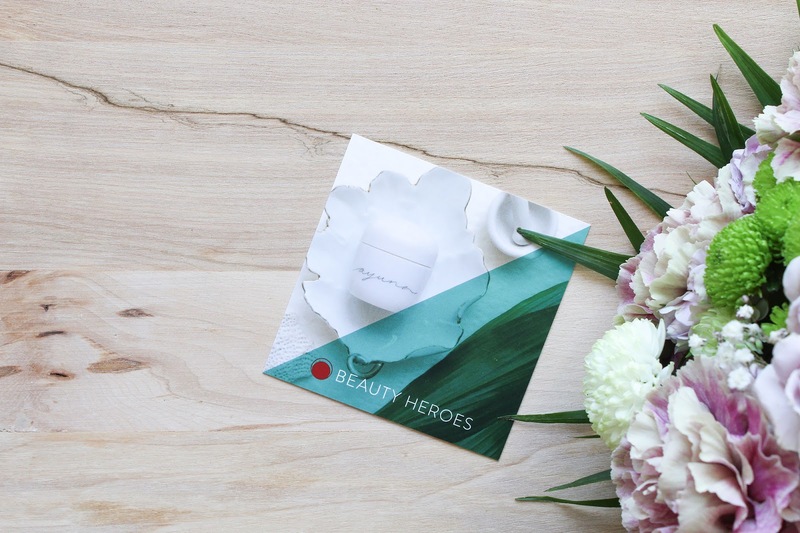 To me this is a true Hero product and I'm so grateful that they collaborated with Beauty Heroes because otherwise I don't think I would ever try it. Definitely a product to put on your wishlist. Check it out here. Now for the Sidekicks. 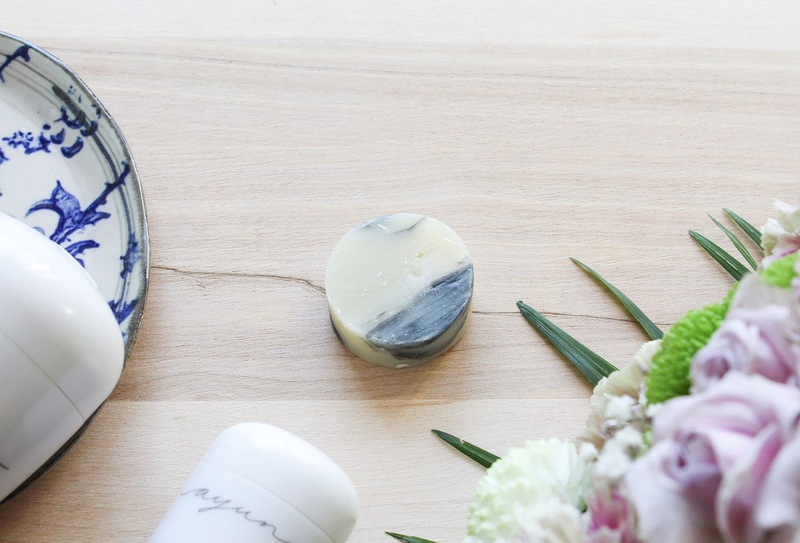 Ayuna Nourishing Artisan Soap has the same wonderful scent as Essence has. 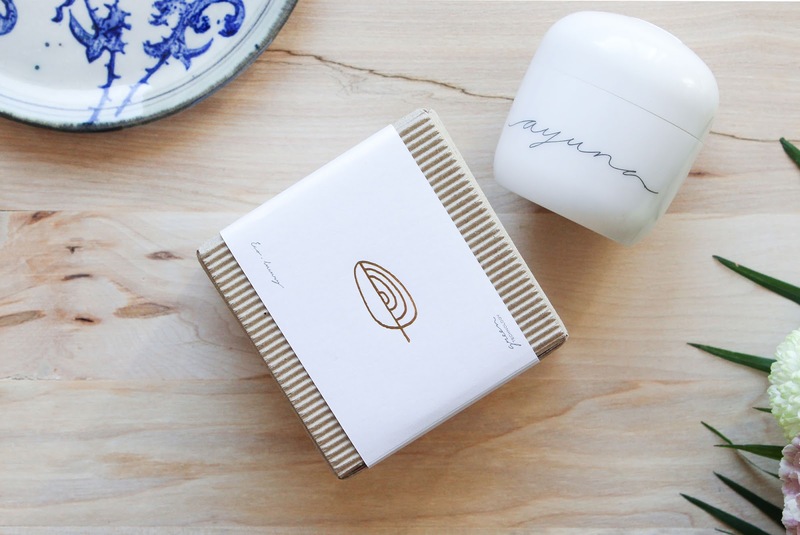 All Ayuna products have the same aroma. This baby soap was especially made for all the Beauty Heroes subscribers and isn't it just the cutest?! Each bar of soap has a different pattern and that dark colour comes from Activated Charcoal, which is deeply detoxifying. It's crafted with Borage, Olive, and Coconut oil. At the moment I have three cleansers (four if counting raw honey) and they all lightly exfoliate the skin so I really appreciate that this soap isn't exfoliating. I love using it after my oil cleansing (read all about it in my previous post here) and sometimes in the morning (usually I use either water or honey). Even though it is a bar soap it's really not drying, as many bar soaps are. There's absolutely none of that "squeaky clean feeling" but at the same time the skin is clean. Now that I'm writing this review I'm seeing that you can use this soap for an everyday cleanse like I've been doing already or for a deep cleanse: to activate, use water and a cosmetic brush creating a creamy foam. Apply to skin, along with a warm, moist towel for about 5 to 10 minutes. Focus on the T-zone area, then rinse with warm water and dry. Will have to try that one day. Check out this lovely soap here. 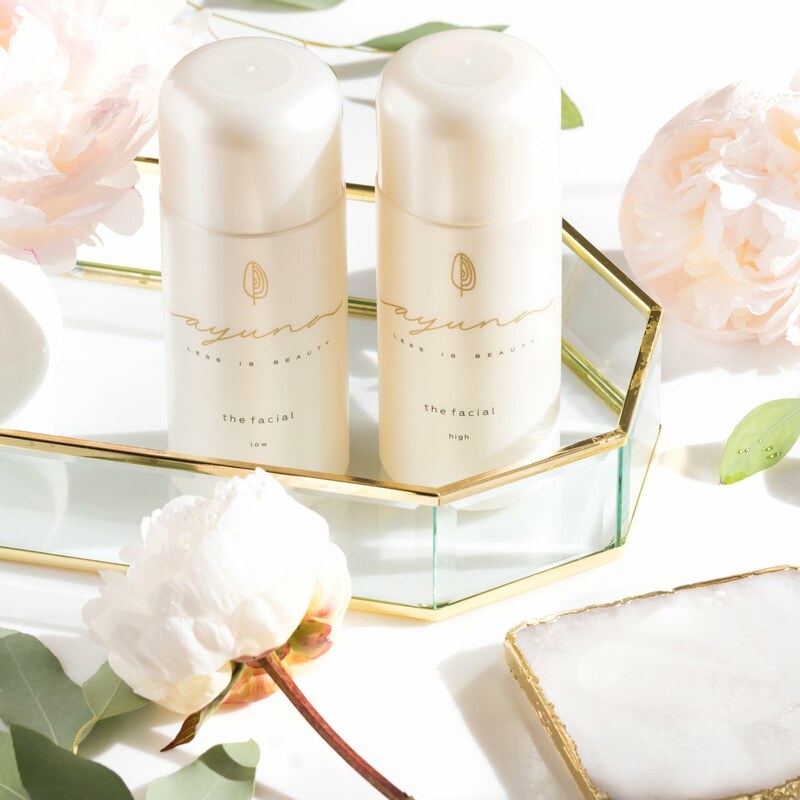 Second Sidekick of the November Beauty Heroes Discovery is Ayuna's Cream II - Rejuvenating Treatment (Rich), a scientifically advanced, botanical formula that boasts an array of high-performance natural ingredients. Phyto-peptides and plasmas, rich in botanical cell factors from Green Carrot, Arabian Cotton, Pomegranate and phyto-peptidic fractions from Turmeric Root and Centella, help skin maintain a feeling of regeneration. I don't use this cream every day because I feel it's just a tad too rich for my combination skin but when I do use it I always love the results it gives. It's luxurious, it's rich but not thick, it's very moisturizing and leaves my skin revitalized and soft. I love using it after the Essence and I almost treat it as a mask, an overnight moisturizing mask. It's one of those cream that you don't need a serum or oil on top because there really is no need for that. 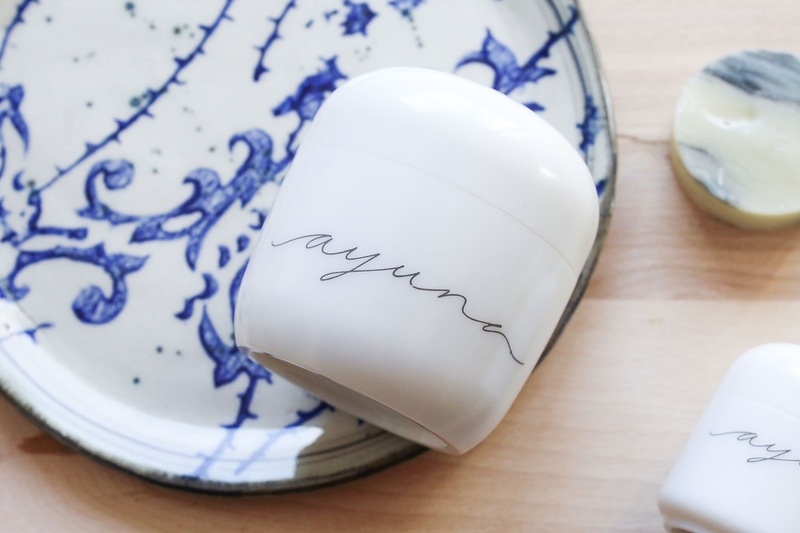 The second cream Ayuna has is Cream and it's the Light version which I think would be better for my skin but I'm glad that Beauty Heroes included the Rich cream because it will work better in the upcoming months. Check it out here. 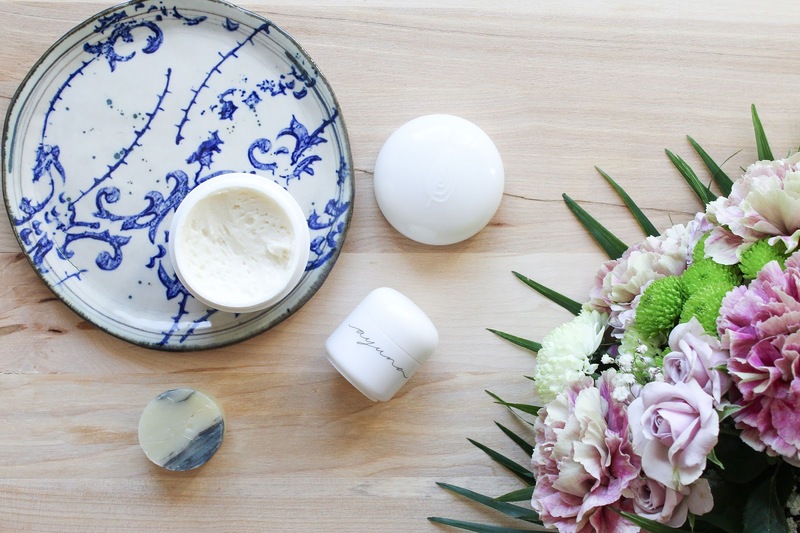 This month's Beauty Heroes Discovery met all my expectations and surpassed them. 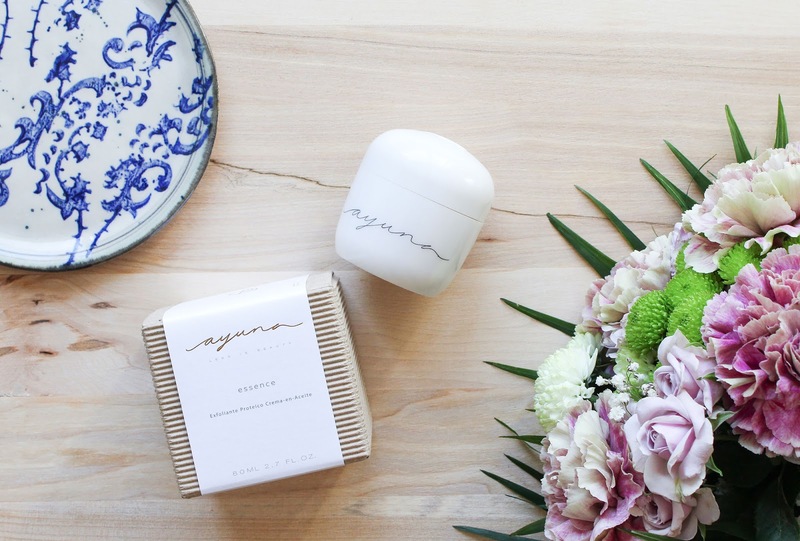 These Ayuna products truly work and they really are the epitome of luxury. They are also free of cruelty, gmo and gluten, and vegan as well. LOVE. 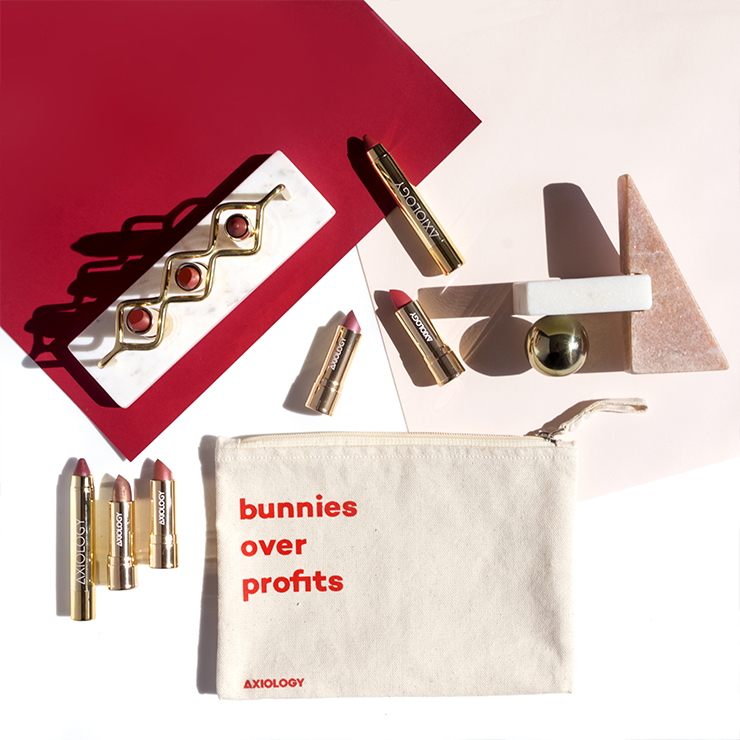 The Novemeber Beauty Heroes Discovery is valued at a whooping $205! 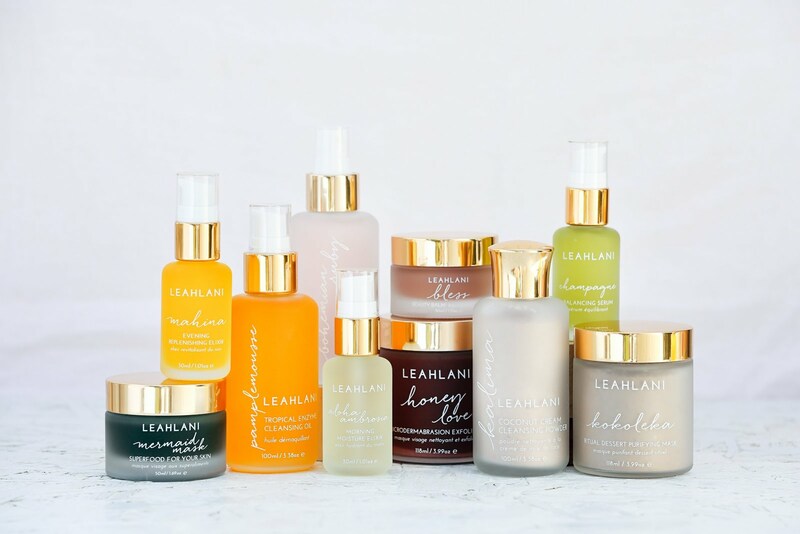 By joining Beauty Heroes you can get these gorgeous products for $39! Really a box you can't miss out on. 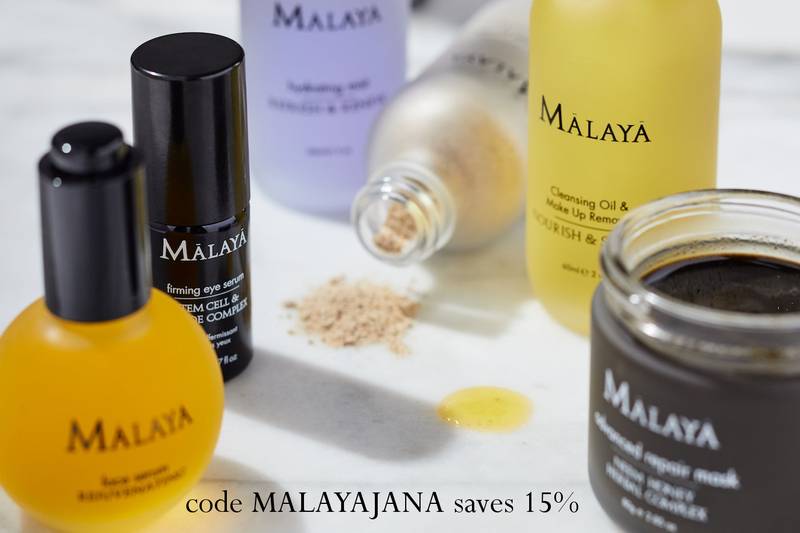 Check out Ayuna products here and subscribe here.